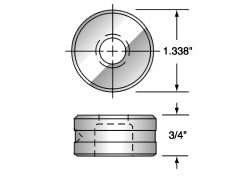 We ship stock items the day you place your order. 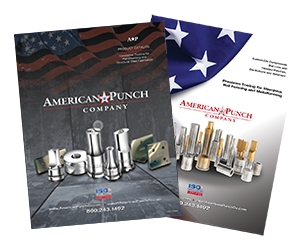 American Punch’s commitment to quality and customer service mean you’ll get the hydraulic hole punch tooling you need when you need it. 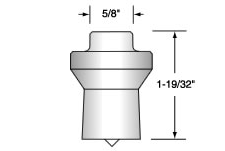 Select an option below to request a quote for the dies and punches need for your Power Team equipment – or call now to speak with a knowledgeable American Punch sale representative: 800.243.1492.